Non members are welcome to attend our training sessions as guests. If you wish to train with us, either get in touch with the contact for the session that you wish to attend, or contact our coach, John Roche (01282 431959; rochejohn8@hotmail.com) to see which session would suit you best. Barley Badgers fell run – 6:30 pm Pendle Inn Car Park, Barley BB12 9JX Night run on Pendle for experienced runners. As these runs take place on exposed fells, please bring with you a head torch and a bum bag containing waterproof jacket and trousers, hat and gloves. Most runs are about 90 minutes in duration, so you may also wish to bring a drink and an energy bar. Post-run refreshments in the Pendle Inn. Further details from Mark Nutter 07899 995181. Nomads – 7 pm from a range of venues, all cask ale pubs. We just run for the fun of it, so we aren’t the fastest. Runs are usually on track and fell with head torches on. About 5 to 8 miles, taking 1 to 1.5 hours. Further details from Keith Prosser 07549 639424. Road and off-road training – 6:30 pm Memorial Park, Church Lane, Great Harwood BB6 7PT Meet outside the football changing rooms for a choice of around one hour’s road or off-road steady running. Head torch required for the off-road run. Post-run refreshments at 1B bar, Glebe Street, Great Harwood BB6 7AA. Further details from Geoff Smith 07789 357013. Ladies’ training – 7 pm from a range of venues across East Lancashire. All ladies are welcome. Further details from Linda Bostock 01282 816269. 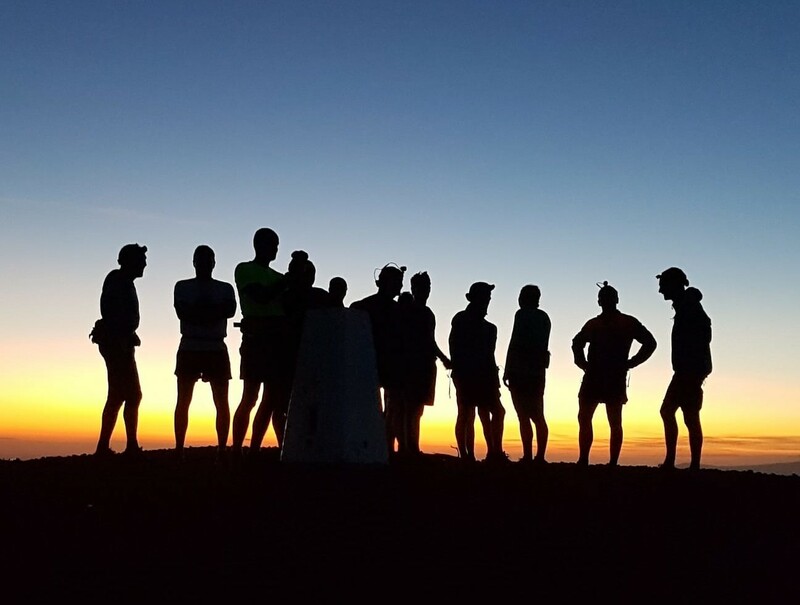 Off-road run – 1 pm A steady run of around two hours’ duration from a variety of venues, followed by post-run refreshments at a local hostelry. Walkers and cyclists also welcome. A weekly email gives the venue for that week’s run. Contact Paul Healey on 01254 801074 for further details.